Hi guys! 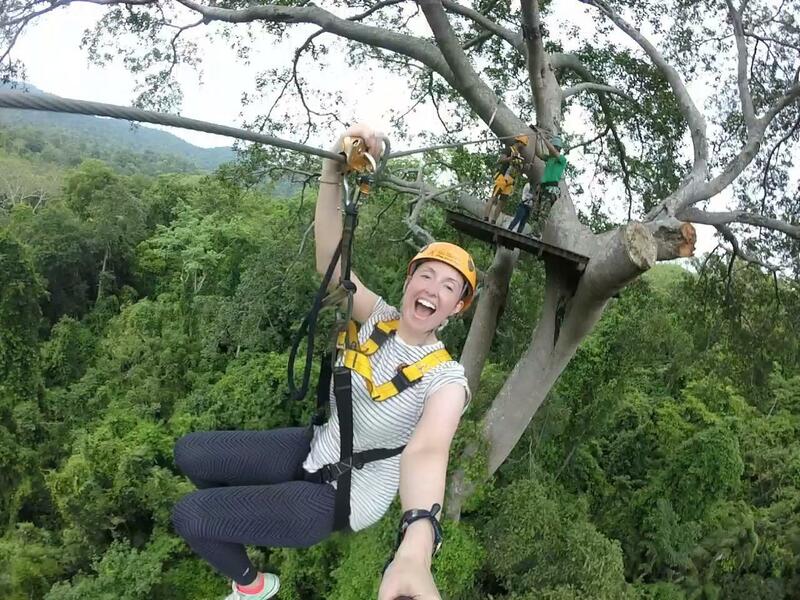 That’s me zip lining in Cambodia! The video below is of my tour of Cambodia and a few days in Bangkok. I met up with my cousin and his partner, went zip lining and made two new awesome friends. They are called Kaylee and Choppy from Those Bucket Girls on Instagram! Those Bucket Girls they are starting a blog very soon so I will update with the link as soon as their website is ready, what fab girls.